Opening up in the world of Oxford, the majesty and beauty of this incredible university. Throw in witches, vampires, demons and mysteriously missing texts and you have a thoroughly captivating tale. The journey of Diana discovering not only who she is but what she can do is transfixing. And the presence of Matthew who will do whatever it takes to not only protect her but avenge her is utterly romantic. Onward to the next chapter of The All Souls Trilogy. 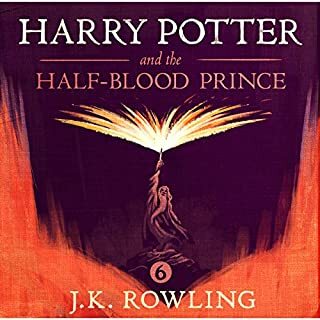 Half Blood Prince is the second last book in this series but it marks the beginning of the heartbreak of not just what's to come but also the ending of the series. 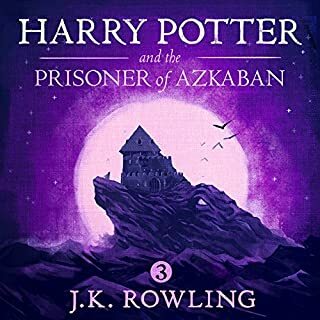 Ordinarily seven books would seem a lengthy number for any series, but in the magical world of Harry Potter seven is not nearly enough. 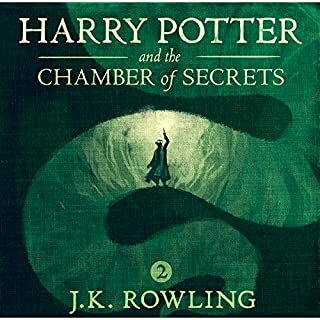 Perhaps even there is never enough of this fantastical journey and therein lies the true magnificence of this whole series by J.K Rowling. Alas all good things must come to an end, but there's no limits on how many times you can relive the magic now is there? A fan of the series for so many years I listened intently along to Stephen Fry's reading completely captivated once again. 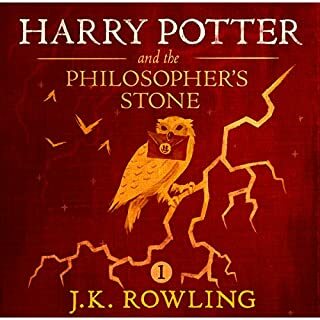 This time though having the opportunity to read aloud what I had only been reading in my head all those years ago I found myself have a much more deeply emotional response to the books than I did on my first, second and even third reading. Mr Fry so eloquently read the story with all the enthusiasm, emotions, excitement and foreboding worthy of this turning point in the series. 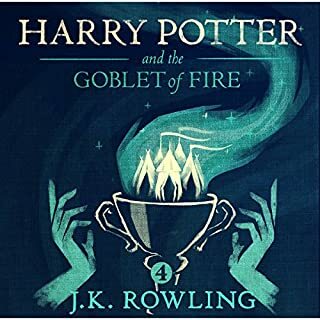 The journey through Goblet of Fire with each chapter became more exciting than the next and more heartbreaking at its conclusion. I can't wait to begin the next instalment of this fantastical journey. The Beginning of a Lifetime of Adventure. From the opening sentences as a reader and a listener you knew you were headed into a truly fantastical world that would continue to ensnare the imagination. It transcends generations and delights all in equal measure. Stephen Fry brings the world of Harry Potter to a whole new medium in brilliant style. Another thrilling chapter in the Harry Potter series! 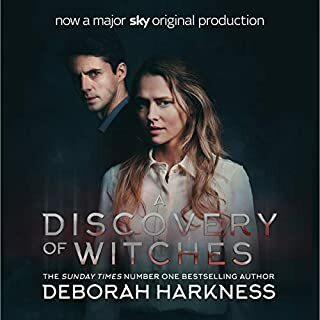 Stephen Fry's reading of this series has breathed an incredible new dimension to this wonderful series. Stephen Fry's reading of this adventure series is exactly the tonic needed for those 5am train rides to work. No day can start off bad if accompanied by Harry Potter for your journey.